This is it. The end is in sight. You can do it. At Firelink Shrine, do any last minute shopping and levelling up, and chat with everyone. When you’re ready, approach each of the four vacant thrones and offer Cinders of a Lord when prompted. For some reason Lothric’s throne is really finicky; you need to be a short distance in front of it, not actually on the throne’s base. 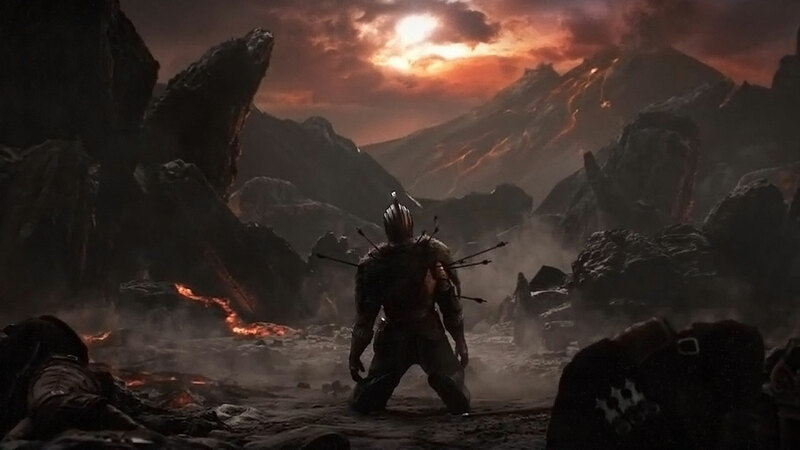 After a cutscene, you’ll arrive at the Kiln of the First Flame. Activate the Flameless Shrine bonfire, and proceed out the door. Touch the second bonfire out here to be transported to the Kiln proper. Activate the Kiln of the First Flame bonfire. You can still travel wherever you like and do whatever you want at this point, to complete NPC quests or explore optional areas – but you can also do these things after you beat the final boss, so don’t worry about it too much. When you’re ready to face the final boss, head up the hill. Be wary of invaders if you’re in Ember form, but lots of summons await – including Yuria of Londor, if you’re on track for the secret ending. Continue to Soul of Cinder boss fight.